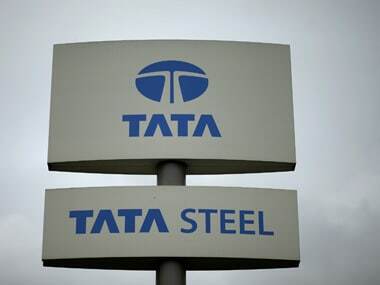 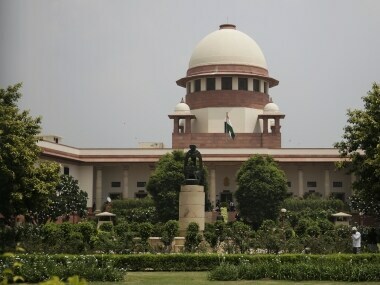 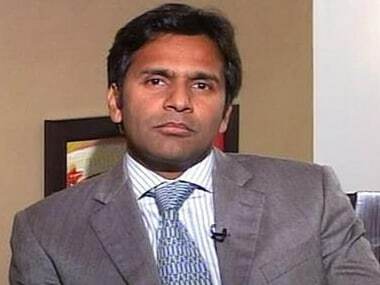 Supreme Court, while providing relief to the former Bhushan Steel promoter Neeraj Singal, expressed 'disapproval' over the manner in which Singal was granted bail by the Delhi High Court. 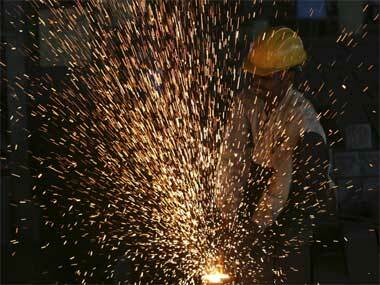 Bhushan Steel : Is it time to "boo-shun" steel? 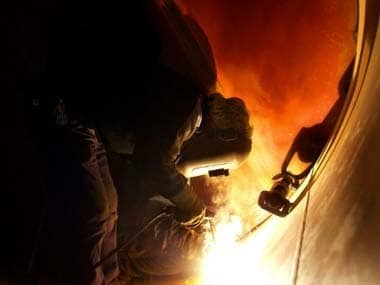 Strong fundamentals led the scrip of Bhushan Steel to out-perform the BSE Metals index over the last one year, however, it seems to be losing its flavour as many domestic brokerage firms have downgraded the stock.